Hello lovely, here's another long due post. First off, I want to share a story regarding Palgantong. 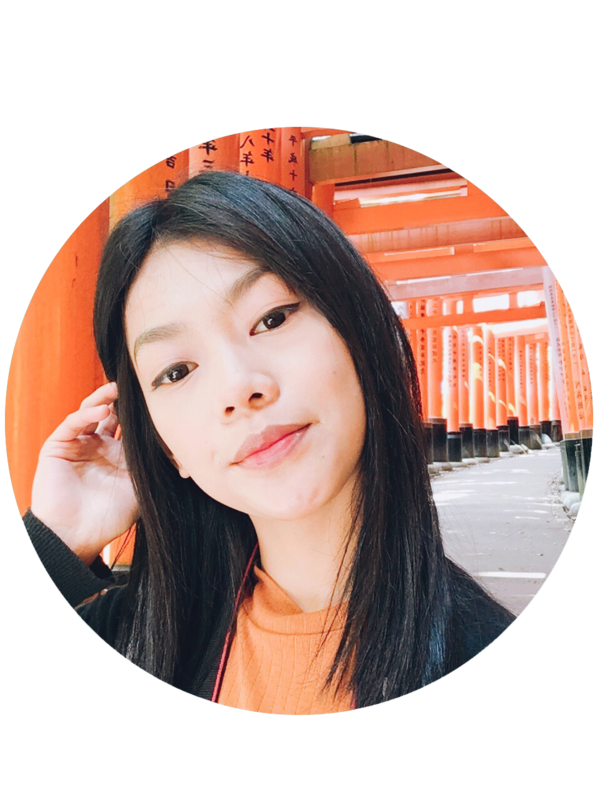 I first saw Palgantong back in Japan, when I was reading a Japanese teen magazine (I believe it was Popteen) where Kumicky was having this makeup tutorial including the products she was religiously using. I dunno it it was just me but the name was really not that attractive for me. 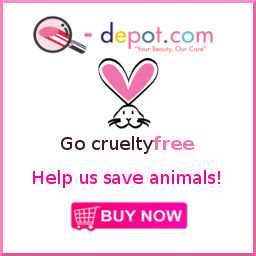 I tried to follow the makeup tutorial by buying some of the products that hit me, EXCEPT THIS. Besides, it was really difficult for me to look for the said brand because I was not even sure if "Palgantong" was even a Japanese word or what, there, I just had to forget about it. Until one day, while on my way home, I dropped by a mall near the train station and finally saw it personally, and ugh~ I hated it even more! I hated its overall look, its plain and simple, not the kind of simplicity that is sleek and sophisticated, it was not like that, its the other way around. I honestly found the packaging cheap. 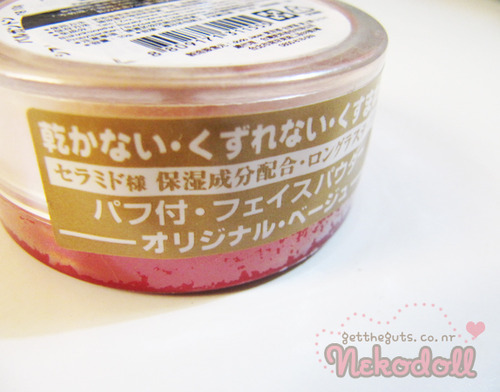 Then there was a tester, and it looked super messy, I just couldn't imagine having it in my makeup kit. But that was all false first impression. I was already here in the Philippines when I saw this again online. Silly as it may sound, but the store description really got me. I gave in, in just a snap! The #1 Finishing Powder in Japan and in Korea! 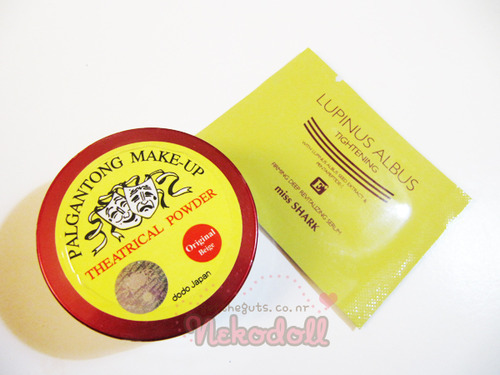 (according to online description) Palgantong Theatrical Powder from Korea is made of Ceramin Ingredient from UK. The size of particles is just half of other particles. 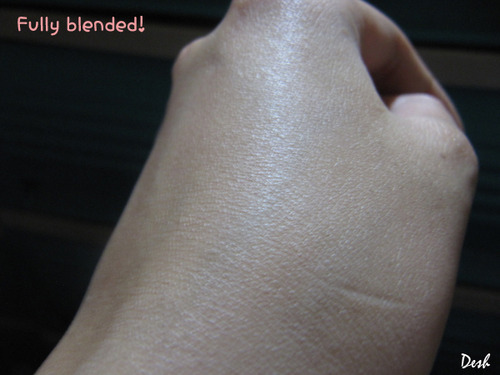 It reflects light, evens out the texture and skin tone, and still makes your makeup look natural and effortless. Truly a wonder product! Lightweight and comfortable, Palgantong Theatrical Powder brightens your skin just like Movie Star. So, it is also called 'Star Powder' in Japan and Korea. With over 5,000,000 units sold in Japan. 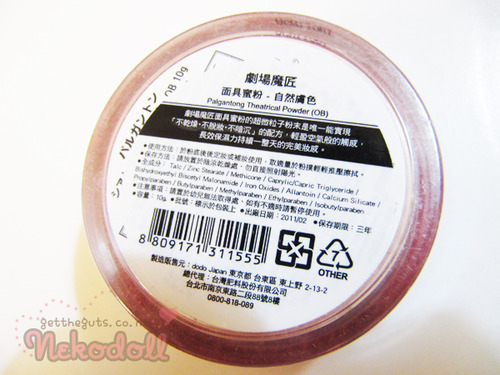 This loose powder is also a big favorite among Korean movie stars. Palgantong loose powder is said to be originally made for actors and performers. Since 1999, this hit product, has been selling to non-entertainers as well. 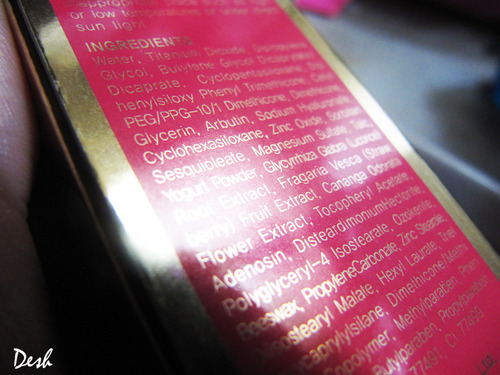 It also recorded 600 million selling products from 2002 to 2006 in critical Japan cosmetic market. Stunning Export of 200 thousand to JAPAN annually! Yeah! I tried to get every descriptions available as much as I can just so I can get you give into the temptation too, kidding! 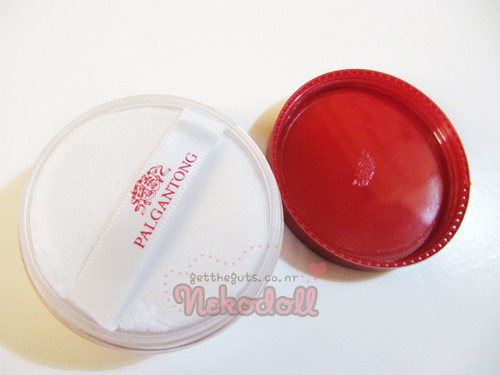 Palgantong Theatrical Makeup Powder comes with a puff. 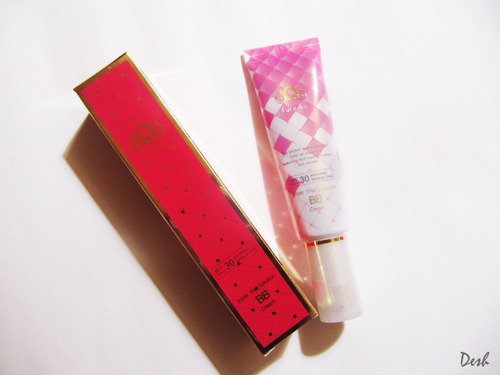 I usually apply the powder by patting it on my skin with the use of the puff. Sealed neatly. 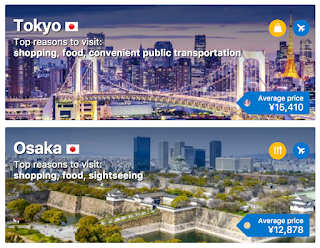 I love how they come up with Japanese and English translations. Yay for that! And this is how the powder looks. - the packaging haha! I don't know but their packaging is really not that eye-catchy. But yeah, who cares, its the quality that matters. I'm definitely repurchasing again! Nothing has come to beat Palgantong Theatrical Makeup Powder (for me) so far!! 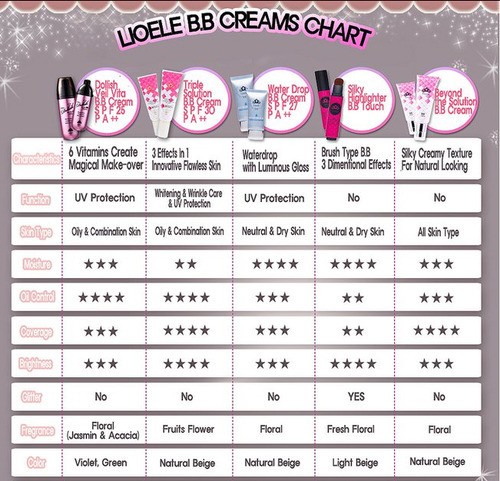 This product really is magic! I've always been a 'powder foundation' person. I fantasize that porcelain doll-like matte finish. But I hate that heavy, mask-like feeling most liquid and cream foundations give to my face (probably because I'm oily). With that, powder foundations have always been my best friend! I bought this November last year and boy, I dunno why I'm only sharing this to you just now. THIS IS A MUST HAVE. My Holy Grail powder foundation! MAC has always been good in choosing the right design for its products. I love how they always come up with simple but sophisticated packaging. The foundation is contained in a black, sturdy plastic container with silver/metallic font. Hygienic-wise, the sponge is in a separate compartment. I advise using brushes instead as sponges are prone to dirt and oil. As for my preference, I use my Sigma Flat Top Brush when applying this foundation. MAC has the shades for everyone. They have a great color selection to choose from, makeup artists and enthusiasts even play with different tones and shades to achieve that perfect match. 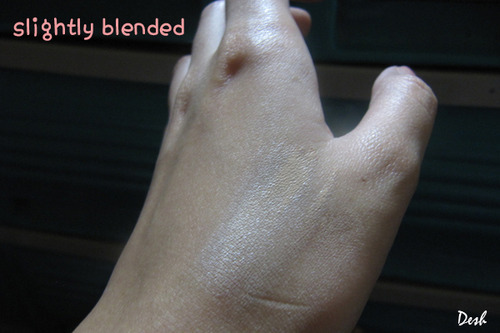 MAC also has a great selection of yellow-based foundations which suits Pinay skin tones. 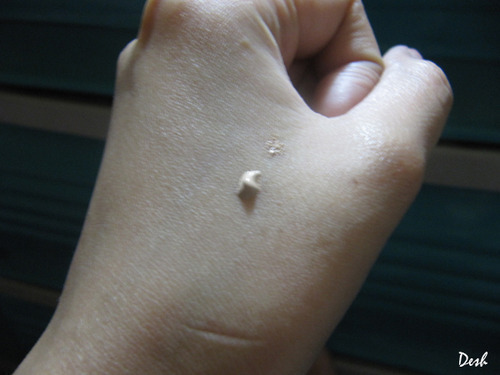 And with the help of a MAC representative in Shangri-la, I luckily got the perfect match for my skin. Most makeup counters have different lighting, some are a bit dim compared to natural light. I suggest trying the foundation just around your jaw area and then try to walk inside and outside the mall (especially during daytime). This will give you an idea on how a certain shade will look on you under a certain lighting. High-end brands don't come cheap, so it really safe to always try them out or consulting a representative before finally purchasing the foundation. Finely milled and velvety! Nothing to complain. Medium to full coverage. I use this both as a foundation itself and as a setting powder (the texture is very fine). This powder already has a good coverage so building it with a liquid base underneath may feel heavy for some people though. You can come up with a natural look up to that fully made up doll look depending on the application. In my case, I always use this with my Sigma F80 flat top kabuki with medium coverage to cover up imperfections. It covers my huge pores very well too. 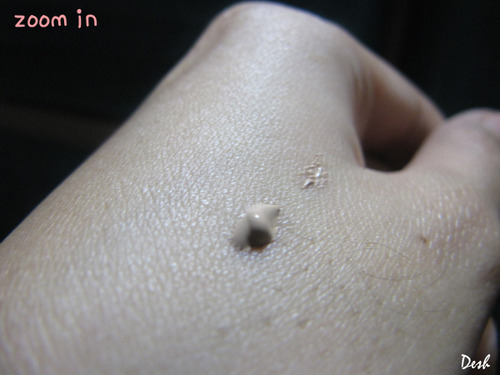 The coverage gives a flawless perfect-looking skin! I do not even use concealers anymore when I'm using this since a single swipe or two is enough to even out my skin tone. SUPER Matte Doll-looking finish which I super freaking love. 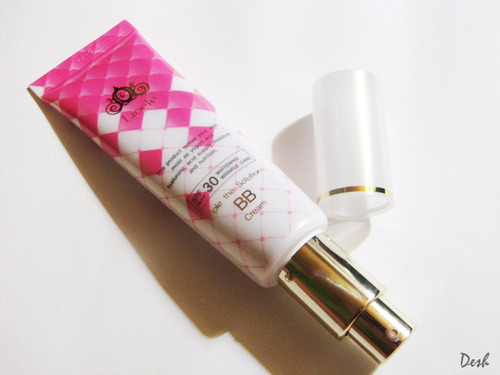 I believe that this can be a little too drying for people with combination or totally dry skin. I am oily so I'm not complaining. This stays perfectly on me for 5 hours tops. After that my face is no longer (flat) matte but it's okay since MAC Mac Studio Fix Powder+ Foundation fades away beautifully. It gives my face a healthy glow when I'm starting to oil up. Plus it doesn't leave me with awful streaks and marks when it's starting to fade off. 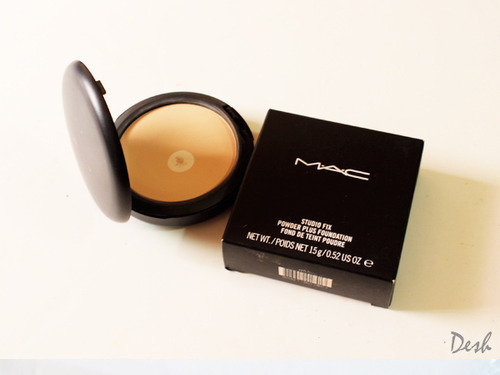 What I like About Mac Studio Fix Powder+ Foundation? What I don't like About i? NO SPF means no sun protection!